Why pay outrageous department store prices for an all-in-one PC when you can simply purchase an ATX/Micro-ATX compatible computer case with a built-in mount for your LCD monitor? Actually, don’t answer that because you can’t actually buy the L-2000 LDorado (from Korean company 3RSystem) in the US. 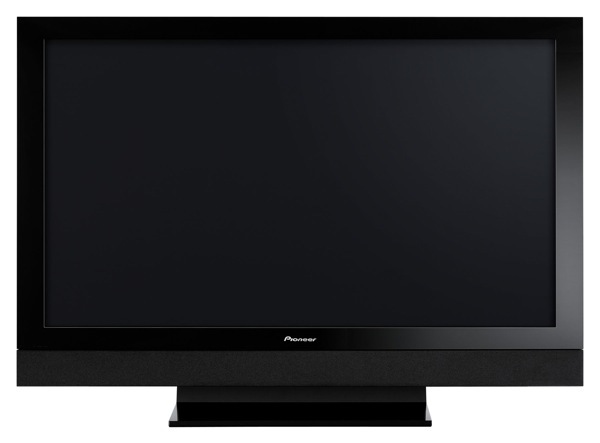 The LDorado can handle monitors between 19 and 24 inches and features seven expansion ports, a DVD/CD drive slot, and front-mounted USB ports, audio jacks, and power button. I’ve no idea what this apparatus costs but if you’re one of those “determined” types, you might be able to build something like this yourself. 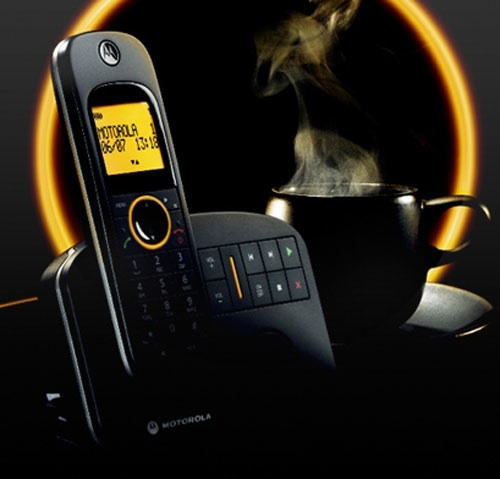 They may not do something crazy like connect to the internet, but Motorola's new D10 and D11 cordless phones do break some new ground in their own little way, with each boasting an eco mode that promises to automatically reduce power consumption based on how far the handsets are away from the base. 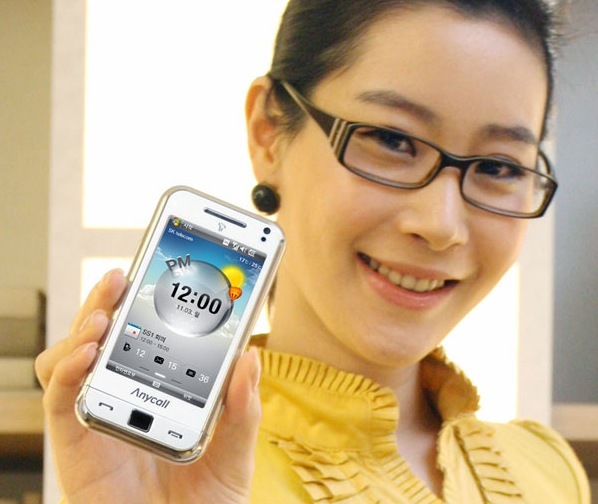 To add a bit more green cred, Motorola also manufactured each of 'em using a minimum of 20% recycled material. Otherwise, you can expect the usual backlit display, 100-number phonebook, and speakerphone functionality from each, with a bit of SMS messaging and three-way calling thrown in on the D11 model. No word on a price just yet, but both should be available by the end of the month -- in the UK, at least. WSJ: Apple's iPod Boss stepping down! 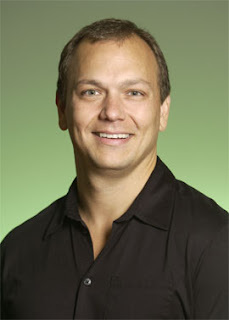 He might not be a household name, but Tony Fadell is the chief of Apple's iPod division and part of the executive team responsible for the iPhone's development. At least he was. The Wall Street Journal, citing sources "familiar with the matter," reports that Fadell is jumping off the Infinite Loop for personal reasons but will remain at Apple's disposal in a consulting role. Here's the kicker: IBM's Mark Papermaster -- appears to be the named successor. Assuming of course IBM's lawyers don't put a stop to Apple's plans. None of this matters of course since it's common knowledge amongst investors that Steve Jobs does everything from inventing the iPhone to replacing printer cartridges around the Apple campus -- his staff is just there for tax purposes. Samsung's T-Omnia: all that and double the i900 Omni's resolution! Like the i900 Omni, eh? We sure did. Well here's its prettier, smarter cousin tagged the T*Omnia.
. For the most part, it's the same quad-band, WinMo 6.1 candybar with 7.2Mbps HSDPA data, WiFi, GPS, 5 megapixel cam, and nifty TouchWiz UI we've seen for months. But this hometown Korean version bumps the display to a WVGA, 800 x 480 pixels (up from 400 x 240) while slapping in a DMB digital television tuner to ensure it's non-Stateside status for eternity... at least with this specific configuration. Perhaps Verizon would be so kind as to make use of that display? Ah here we go, a major acquisition following a quarter of disturbingly bleak financial results from Japan's tech community. First from the chute is Panasonic, which according to Nikkei and other members of the media elite, has reached a preliminary agreement to takeover its troubled domestic rival, Sanyo -- details to be announced on November 7th. The chatter began in ernest over the weekend with plenty of folks blabbing about Panasonic's plan to create a "battery superpower" meant to dominate a future that envisions a taller, more slender mankind tooling about in form-fitting jumpsuits from the safety of silent, electric cars. The deal would also extend Panasonic's range of consumer electronics while giving it access to Sanyo's solar panel production. Yeah, yeah, we get it, now let's just make it official already, k fellas? Among American carriers, T-Mobile USA isn't typically the first that comes to mind when we're thinking of purveyors of bleeding-edge hardware -- but between the G1 and this, we might have to start rethinking that stereotype. T-Mob has officially become the first carrier in North America to offer Motorola's 5-megapixel MOTOZINE ZN5, a quadband EDGE candybar with WiFi, a morphing keypad along the lines of T-Mobile's own MOTOROKR E8, and a 5-megapixel camera with xenon flash that's been infused with a heavy dose of Kodak imaging wizardry. The best part about the whole thing might be the price -- just $99 on a two-year contract, which fills our hearts with hope that awesome cams on phones are now officially commodity items. Look for the ZN5 in "select" T-Mobile stores and online starting today.